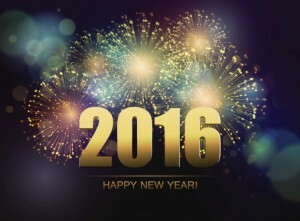 Happy New Year from AFP Global Logistics! 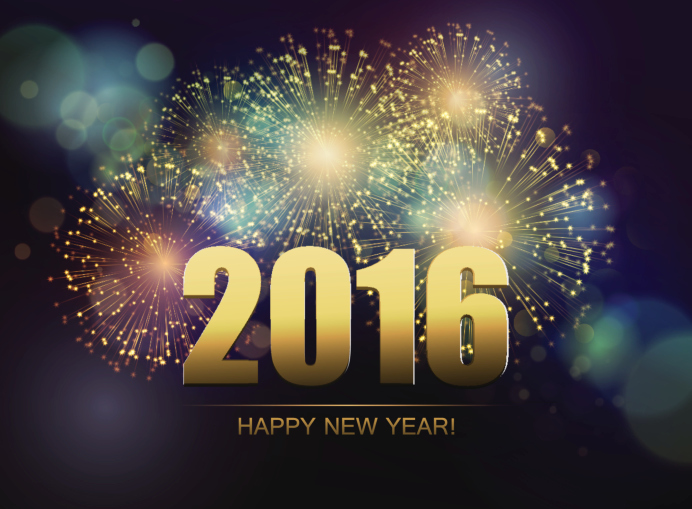 Happy New Year from AFP Global Logistics! We would like to extend a sincere thank you to all of our clients, vendors, partners, and blog readers for your continued support over this past year. As we enter our 25th year of business, we are grateful that you have entrusted us with your shipping and logistics needs and we look forward to what 2016 has in store. At AFP Global Logistics, we offer more than just shipping solutions: We provide experience that you can count on. We strive to build quality relationships with each of our clients so when you choose to partner with us, you can be confident that we will be with you every step of the way. We strive to solve your problems, meet your needs, and ensure that you are satisfied with every aspect of your logistical needs. Whether you require customized shipping solutions or help with trade show logistics, our talented team of experts will ensure the job is done right. Thank you for building a relationship with us and we look forward to working with you throughout 2016! This entry was posted on Thursday, December 31st, 2015	at 3:21 pm	and is filed under News	. You can follow any responses to this entry through the RSS 2.0	feed. Both comments and pings are currently closed.